These little gems form the basis of a sensible, realistic view of the world from a successful real estate CEO. 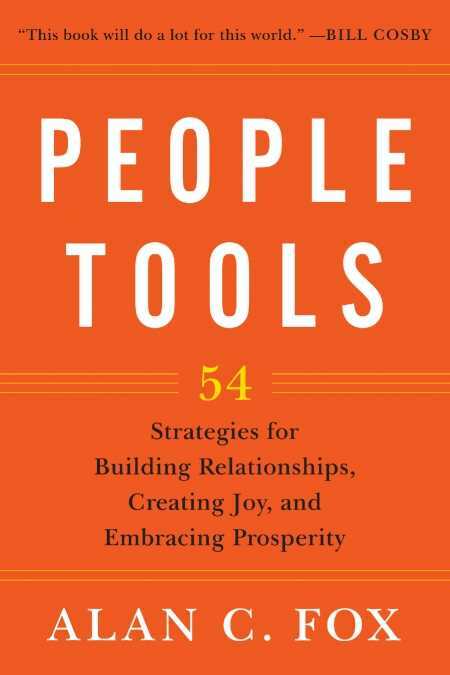 Clearly, People Tools is as much a philosophical perspective on how to live life in a positive way as it is a collection of succinct strategies. Fox writes with a voice that exudes confidence, integrity, and truthfulness, weaving the occasional relevant story into the text. He demonstrates lessons he has learned from his own mistakes, which both personalizes the book and makes it easier for the reader to acknowledge his own shortcomings. Fox’s insight and reflection play a large role in making his tools all the more relevant and impactful. Thankfully, Fox also overlays the book with a good dose of self-effacing humor, suggesting that he is comfortable in his own skin. Alan Fox’s work is filled with tools that, individually, appear to be deceptively simple. Taken together, however, these little gems form the basis of a sensible, realistic view of the world—a potpourri from which the reader can choose in order to make his or her own life more fulfilling.